Home / Why Use an Instrument Calibration Asset Management Tool? Periodic calibration of test instruments is required for accurate measurement and testing, but it can be an involved process. How many instruments do you have that need what kind of calibration? What is the calibration history of each instrument? How do you set schedules for multiple instrument calibrations without disrupting your test and design productivity? Should you do the calibration in house? Hire a company to send technicians to your site? Or send your equipment to a lab either by shipping or pick-up and delivery? When as audit is required – how do you get all the relevant information is a useful format all in one place? 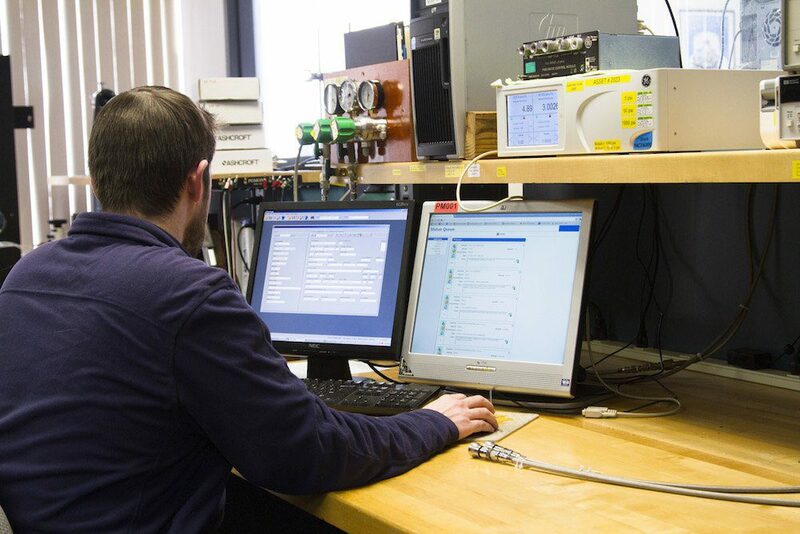 The logistics of staying on top of equipment calibration can be time-consuming and distracting from your primary purpose – design, testing, building prototypes, and the like. A Calibration Asset Management Tool makes the process easier, faster and more accurate which results in saving you time and money. Instrument Calibration Software Saves Time and Money Spent on Managing Assets. Typically, tracking test instrument calibration status and schedules has been done in a spreadsheet where the individual performing the operation must manually look at each line item and independently verify if its status is correct – functioning in tolerance and/or in need of calibration. This task may take a lot of time, and therefore money, away from a manager or technicians who could be spending the time on the core business. A Calibration Asset Management tool automatically tracks the process and prevents a technical resource from list-checking. 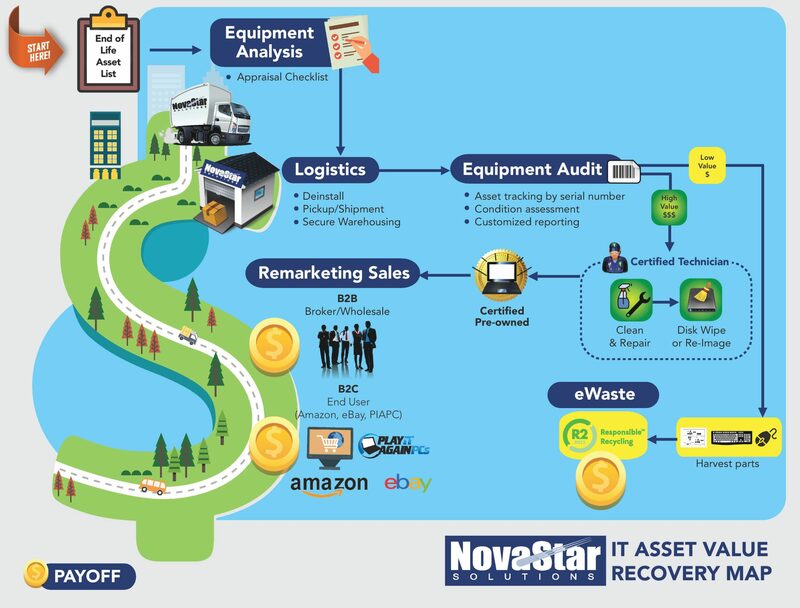 Asset management software is available to purchase – but that requires you to put on an IT manager’s hat and sort through the pros and cons of each option and then pay a lot to purchase and pay to maintain that software – and require your staff be trained. Often these packages are not specific to instrument calibration so they require extensive re-work. If you hire an external lab to conduct your instrument calibrations, first and foremost they need to perform the work accurately, on time and at a fair price – and often they must be accredited by an external organization like A2LA. Beyond the basics, however, the best labs offer the service of asset management tools – at no additional cost to you. Our next blog will explore the components that make up a leading edge Calibration Asset Management Tool. Some of these are: Trace-ability of the Asset throughout the process; automatic notifications with calls to action; search, import and export features; scheduling and creating shippers; requesting quotes and more.